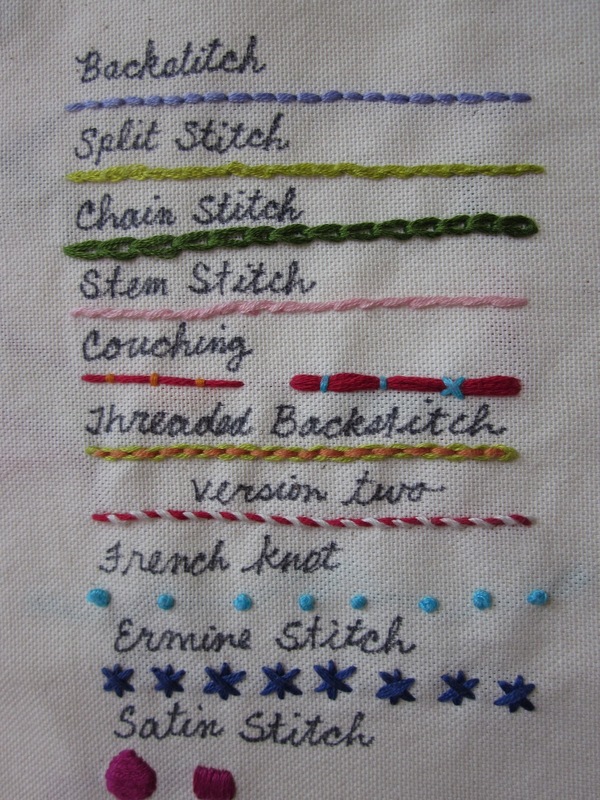 Why Are We Stitching? We are stitching because it is a means to attach fabric to fabric as well as add texture, details, and design to an existing textile. The embroidery techniques we will cover will allow you to create your own imagery in fiber works of art. Goals of the Assignment: Create a well composed image and render it using color pencils and thread. The image should include a center of interest with lines of movement guiding the viewer’s eyes toward the emphasis, balancing the overall composition. Each stitchery will demonstrate the control of creating full range of tonal values which convey form and volume through the use of color and textures.